AS SEEN IN THE MOVIE: UNDERWORLD - AWAKENING! 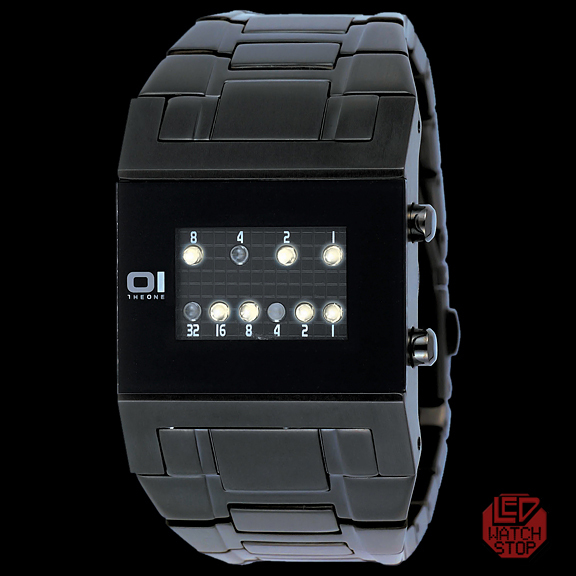 Fashionable with attitude...this is a mysterious watch with sleek minimalist lines and killer style; featuring ghostly white LEDs (Light Emitting Diodes) that display the time in binary format with the push of a button. 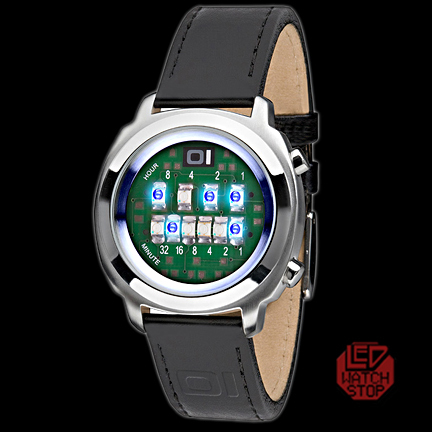 A futuristic watch is guaranteed to turn heads and create conversations; destined to become a coveted collectible. 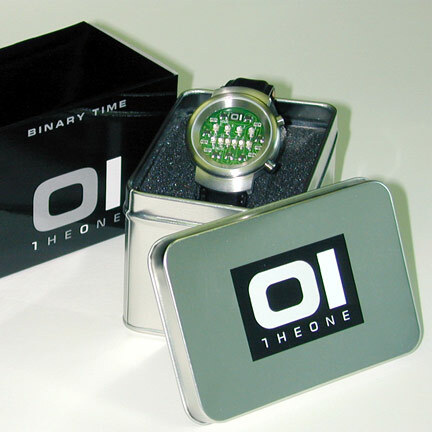 See the video below to see the 01 THE ONE binary time system demonstrated. 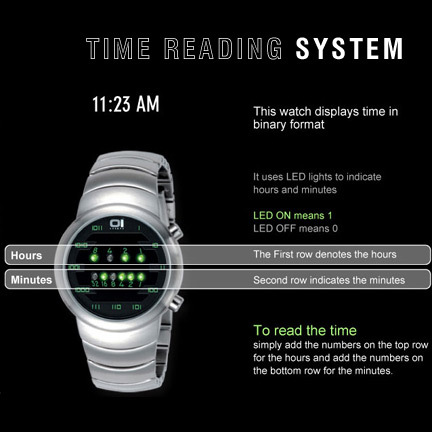 From the moment I put this watch on I knew it was great qual ..